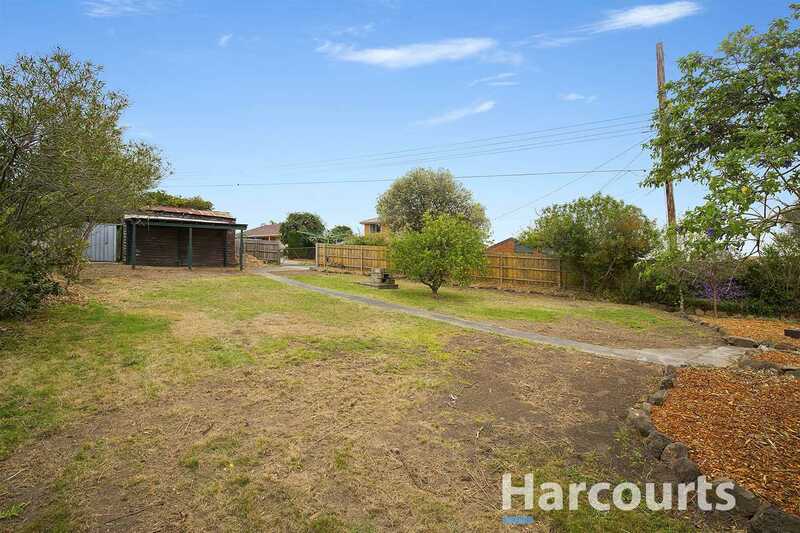 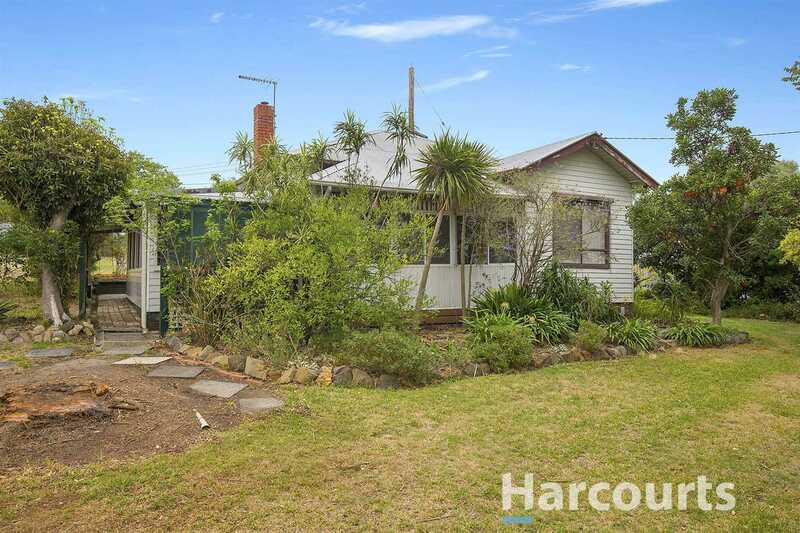 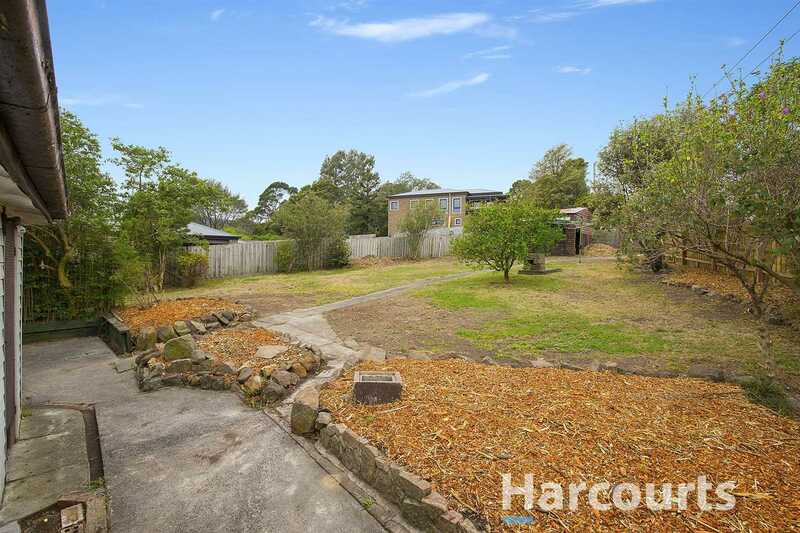 This character weatherboard home is positioned on a large block of 1,097sqm and is located close to all desired amenities. 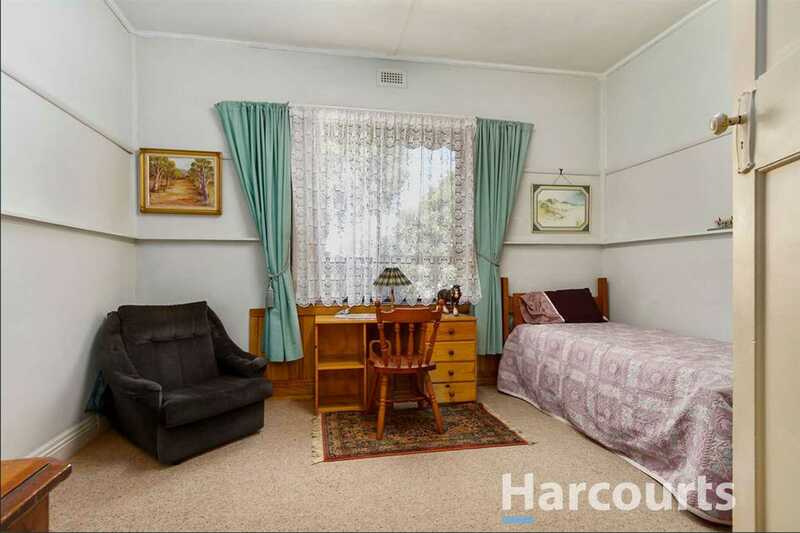 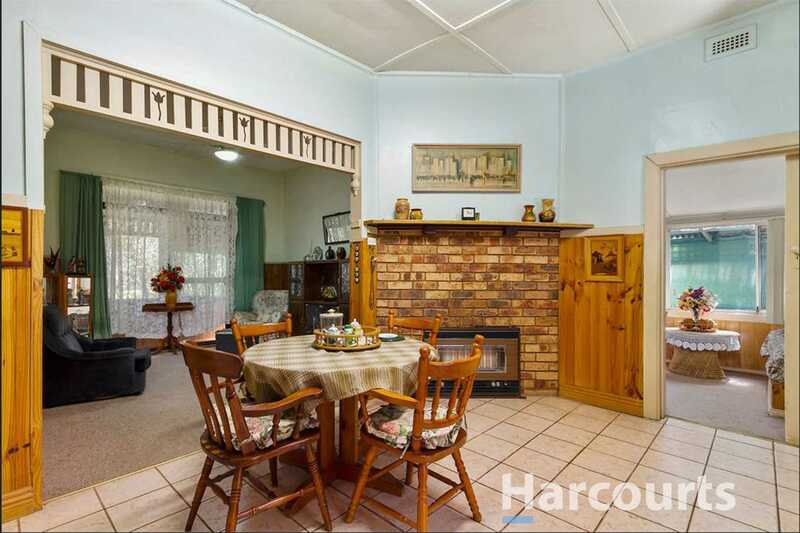 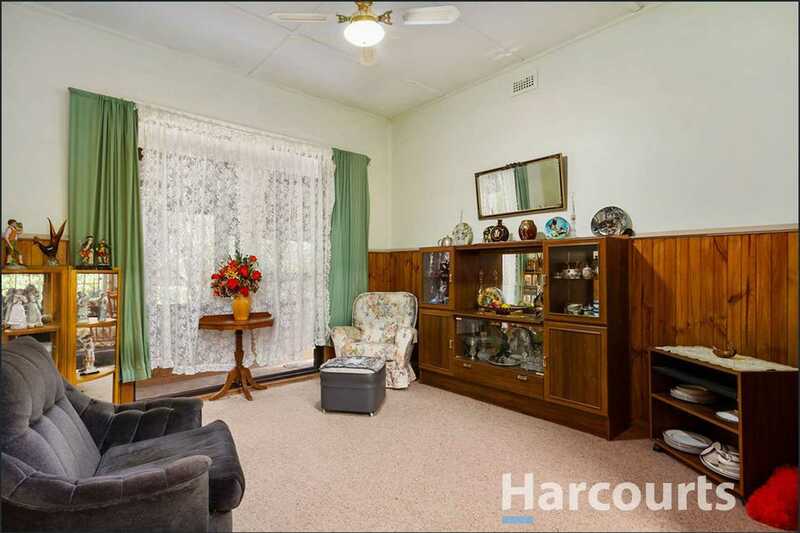 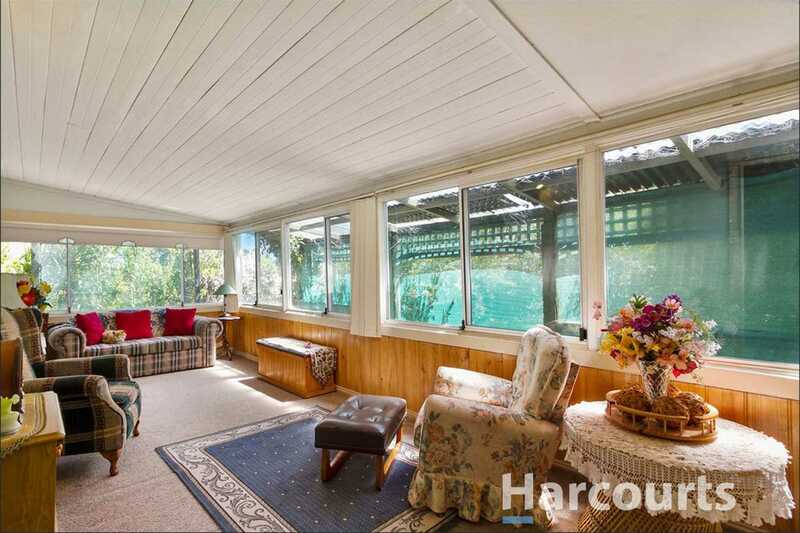 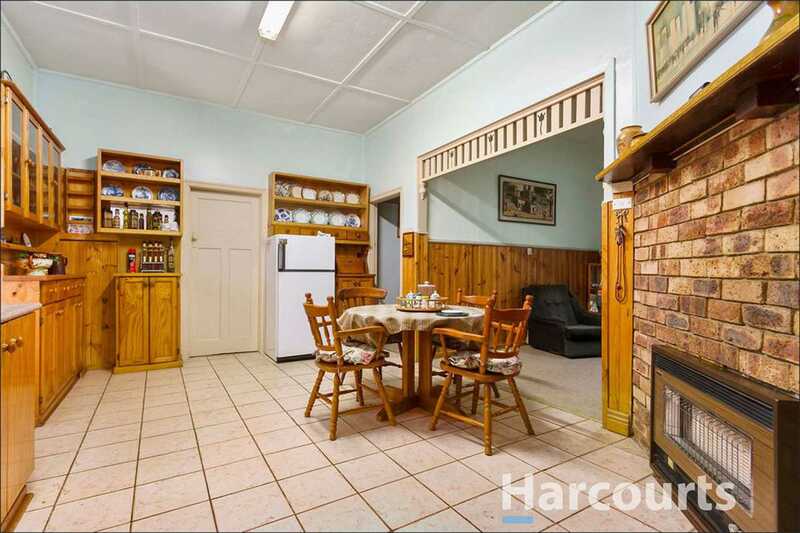 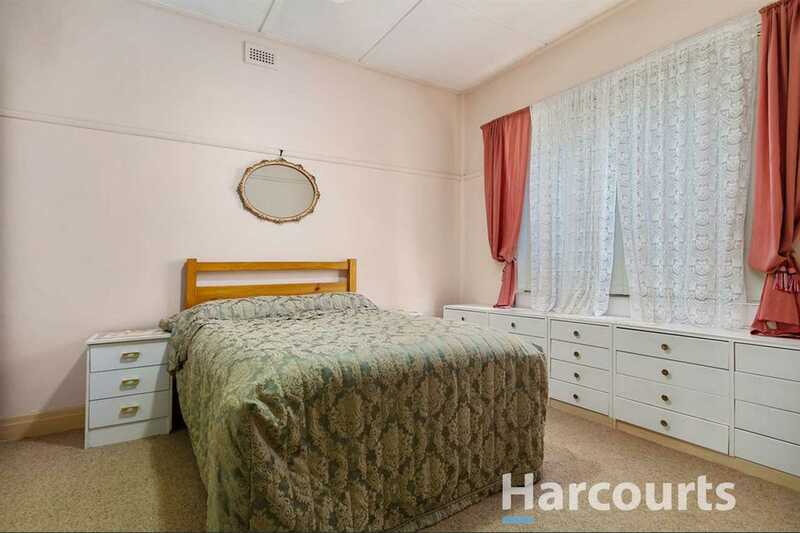 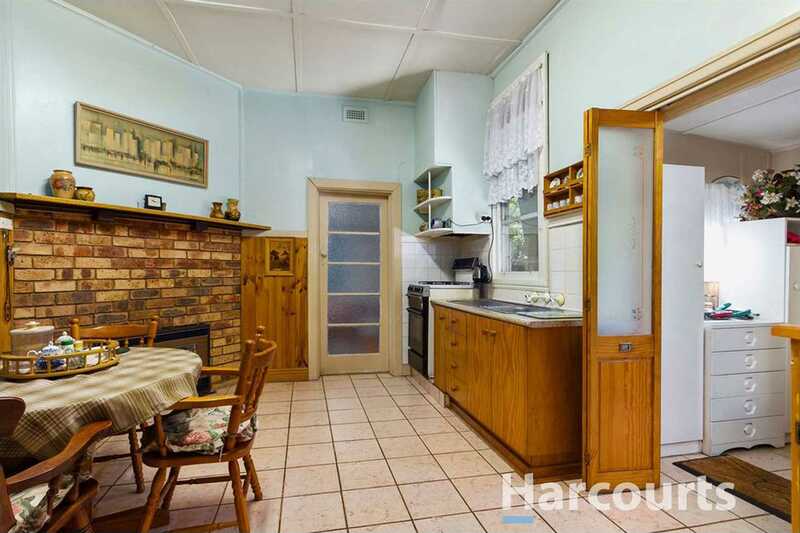 The property features an open floorplan consisting of a cosy lounge room with gas heating, kitchen with gas cooking overlooking the dining room with feature brick mantelpiece, three large bedrooms - one could be also utilized as a sunroom/living area, plus a bathroom with large shower and toilet. 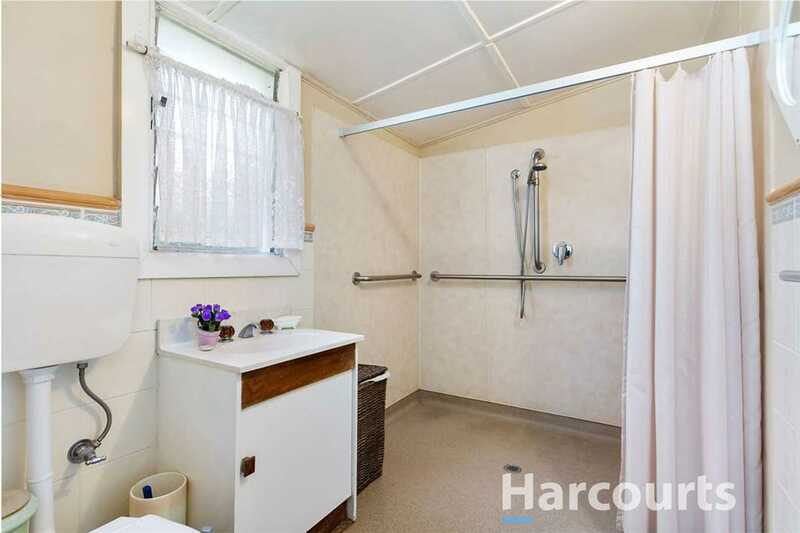 Complete with ample off street parking, single carport, and a large rear yard for the kids or pets to run wild. 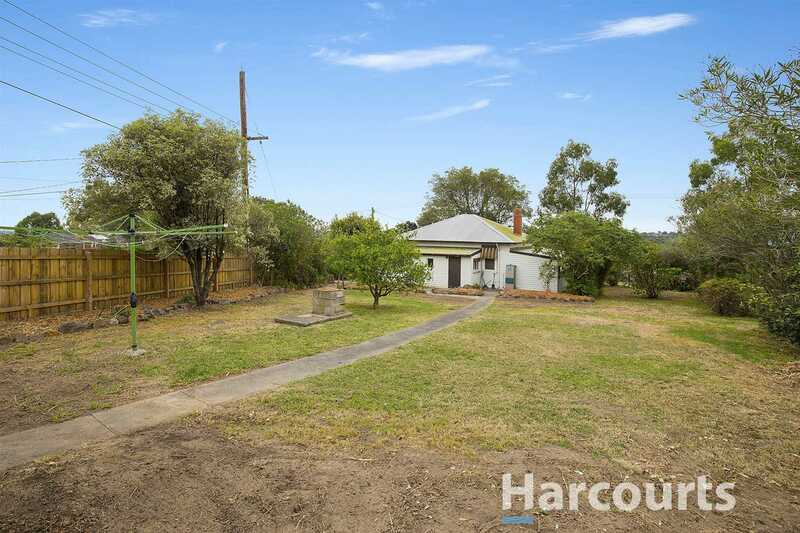 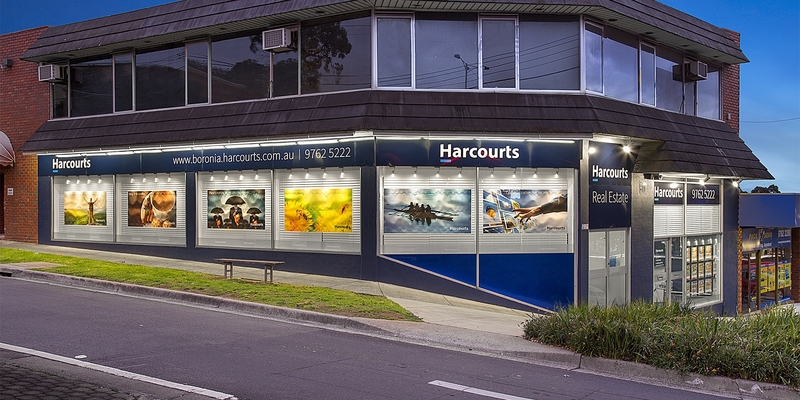 Be quick to secure this one!